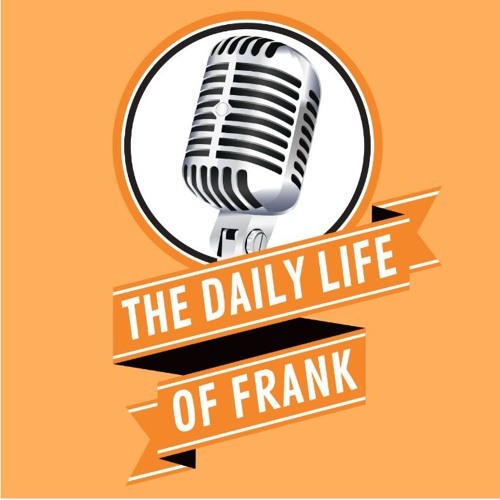 Welcome, welcome, welcome it’s Episode #23 of The Daily Life of Frank presented by Geena Doherty’s “Dessert First.” This week, Frank shares his continued obsession with NBC’s This Is Us and he talks about how NBC might be trying to pull in the male audience with all the Olympic wardrobe malfunctions. Speaking of Ice Skating, Frank shares a story about ice skating in High School which resulted with him being single. He also talks about his upcoming birthday, weird news and why it's difficult to fly when you’re fat. He then talks about how the differences between stuffed, deep dish and pan drive him crazy. He debuts a new segment called, What’s Trending and why he is tired of pornstars following his Twitter Account. Finally, he shares his thoughts on people blaming mental illness for gun violence and talks about how it started and continues because of #OrangeDouce.